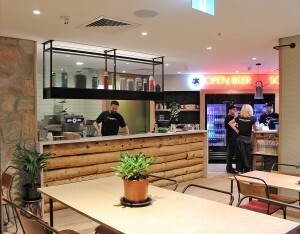 Jibbi & Co prepares to open in South Australia. 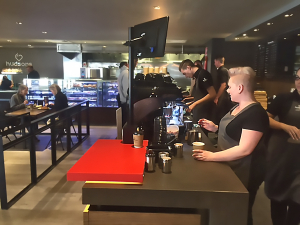 This restaurant is bringing a new twist to Adelaide’s restaurant scene. 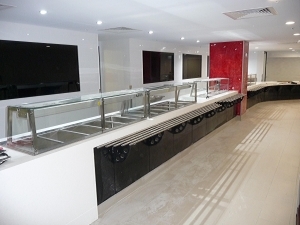 The Tweed Heads Bowling Club project saw a major upgrade to its facilities, and these shots show the successful installation of Hatco plated Decorative Heat Lamps, thermostat controlled Heated Wells, Pasta Cooker, Drop-in Heated Stone shelves and Ceramic High Output “Ultra Glow” Food Warmers, plus Prince Castle’s 8 pan Dedicated Holding Bins which all together rejuvenated the kitchen’s productivity and quality of food products produced on a daily basis..
Click the images on the right to see a slideshow. 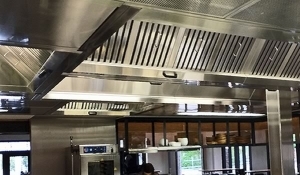 Four unique installations – one unique solution – Britannia Exhaust Canopies. 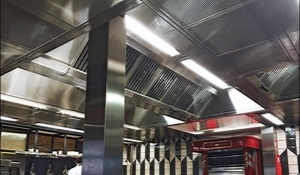 Britannia Kitchen Exhaust Canopies are the engineered solution that provides for superior extraction and particulate capture, whilst requiring less air than other units. 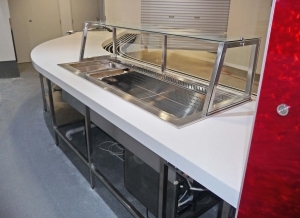 All Britannia canopies are specifically tailored to the individual installation for optimum performance, and systems can include UV grease destruction where required. 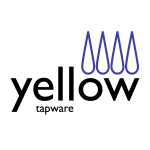 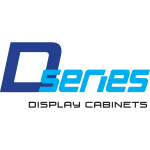 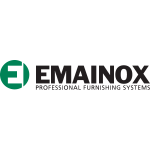 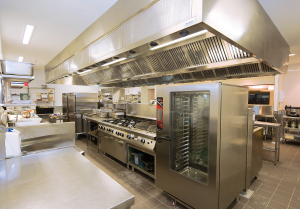 Solutions include Extract only, Capturestream CS3 models with three-sided Capturestream technology, and Econex Front and Back extraction for heavy duty cookbanks. 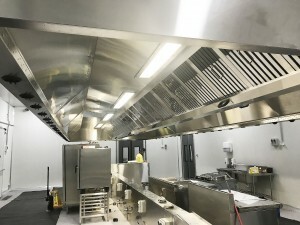 Rosscom were involved with all Britannia installations shown ..
My Muscle Chef’s brand new premises required the extraction capacity of Britannia Capturestream CS3 and heavy duty Econex Front & Back Exhaust Canopy filtration to provide environmentally safe kitchen exhaust performance with low air requirements. 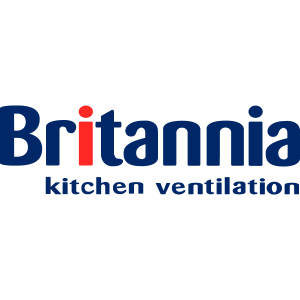 Britannia Superstream 3050 Filters are used throughout. 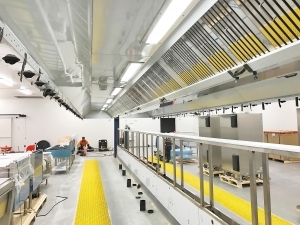 Yellow brand pro-quality Pre-Rinse units were also specified on this project by Solutions&Innovations. 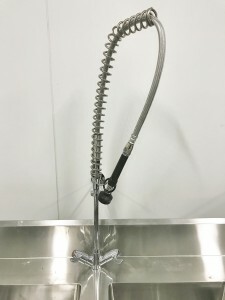 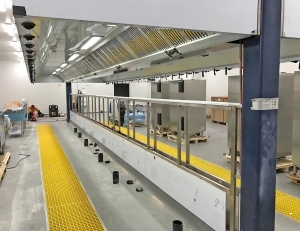 Alpha In-Flight Catering’s very large new production site at Tullamarine Airport was nearing completion when these photos were taken of the multiple rooms of cook banks and dish washing systems. 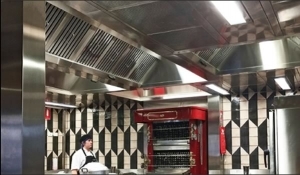 SRS Mechanical in Melbourne were responsible for the air and ventilation systems, including the Britannia Capturestream® Exhaust Canopies over the extensive cook banks and DWE Model Condensate Hoods over all the dish/pot washers including multiple conveyor systems. 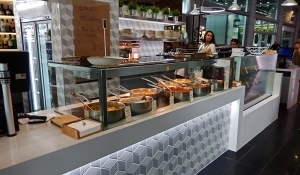 The Britannia Canopies easily met all the specifications for this important project, and Yellow Tapware takes care of the pre-rinse functions. 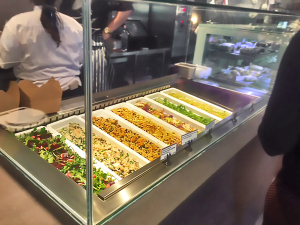 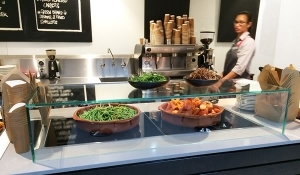 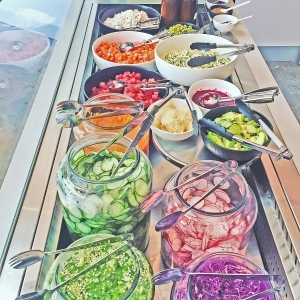 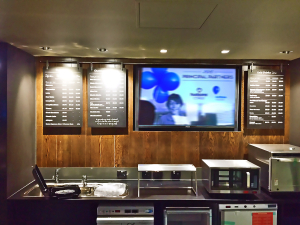 New Restaurant Chain Poke´ Me, a contemporary upmarket venue, installed Emainox Drop-In Wells for perfect displaying, holding and serving their fresh food offering at front of house. 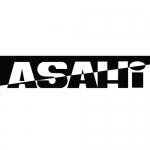 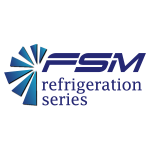 FSM Series Upright Stainless Commercial Refrigeration takes care of food storage, whilst acclaimed Asahi Rice cookers deliver quality rice for this new venture in the Australian market. 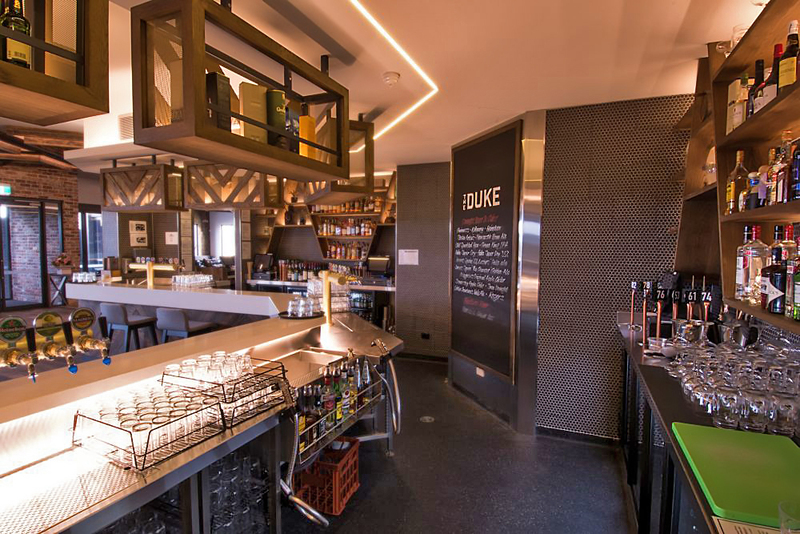 The Duke Bar & Bistro. 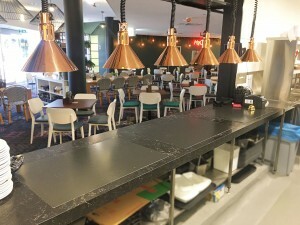 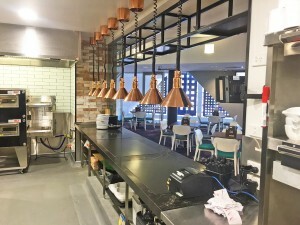 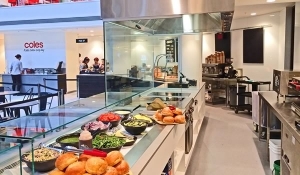 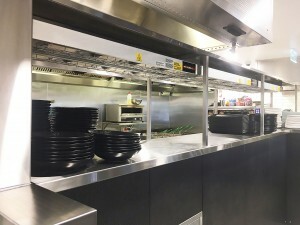 Designed and specified by Caterlink, one of Perth’s leading companies in the hospitality industry, Britannia Australia Capturestream CS3 technology was chosen for the extensive kitchen fitout. 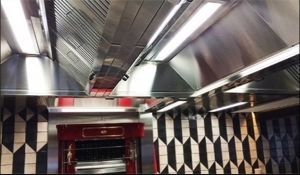 Superior plume extraction with low-velocity efficiency and comfort together with cutting edge design and finish were the end result that helped make the difference. 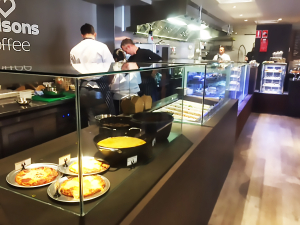 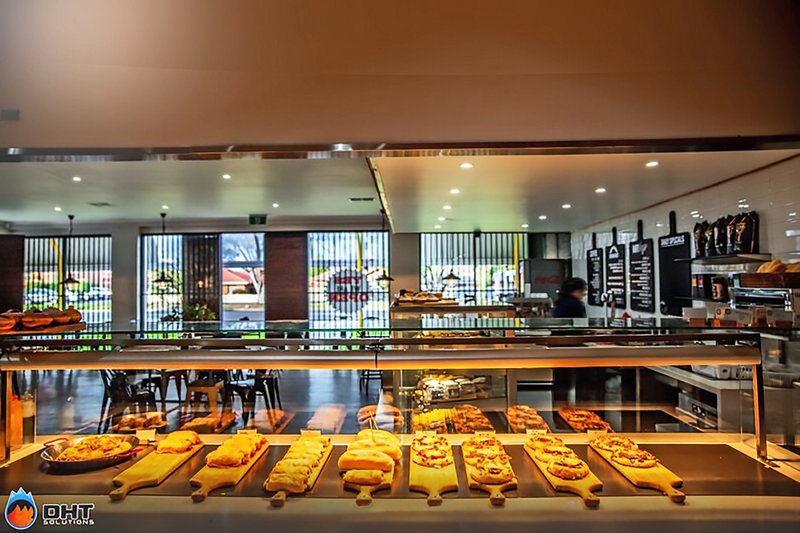 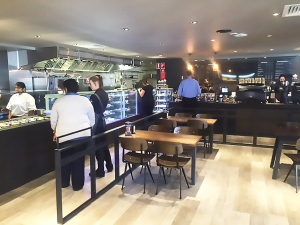 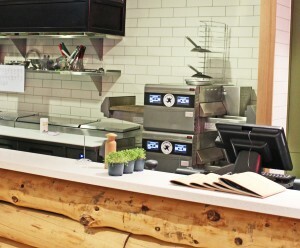 Pie Time’s recent Thomastown store opening heralded in a new benchmark in design and quality fitout by DHT Solutions. 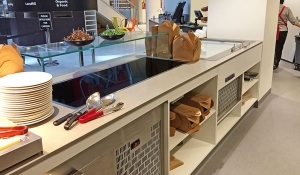 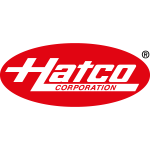 Maintaining proper food holding and serving temperature was critical and Hatco® Drop-In Flush Mounted Heated Shelves once again provided the aesthetic and practical answer for the consultant and owners. 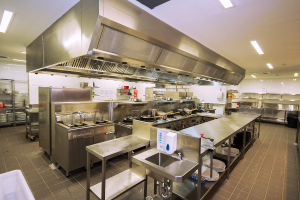 Yellow Tapware and Acqualine Pre-Rinse units are used in the busy kitchen. 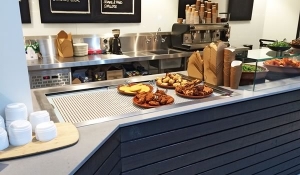 Serving food at optimum temperatures in the busy Collins Street Food Court is a breeze with Hatco® GRSB Drop-In Heated Shelves! 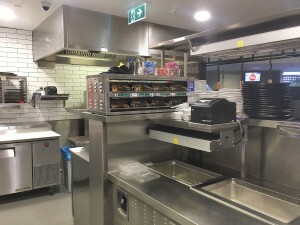 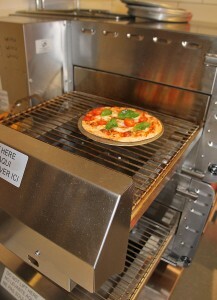 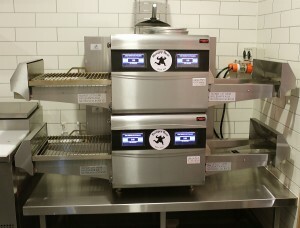 Displaying fast moving hot food with safety and thermostsat controlled quality. 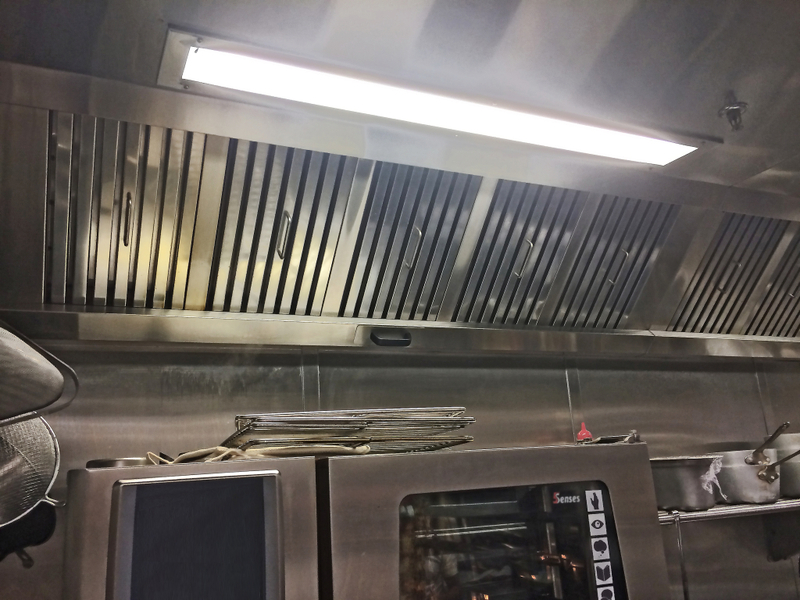 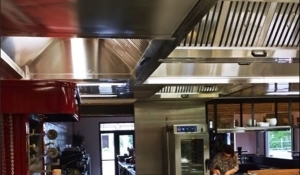 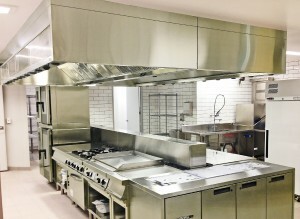 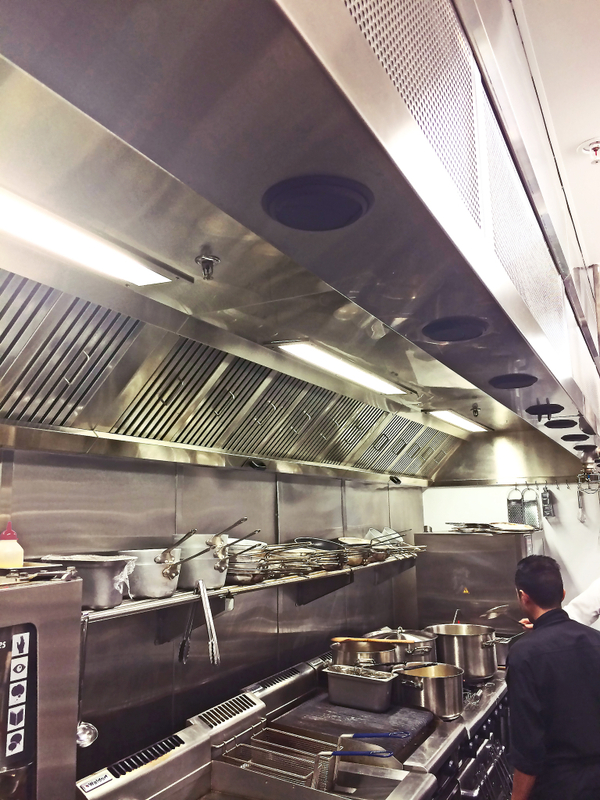 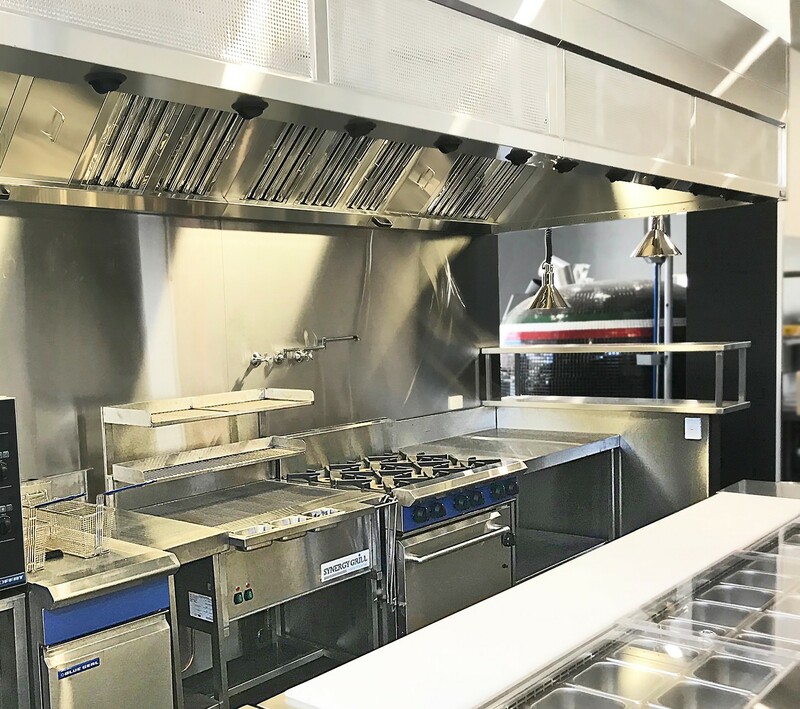 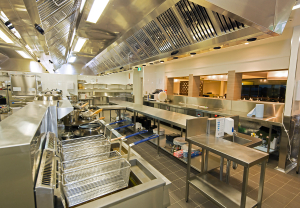 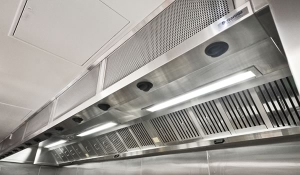 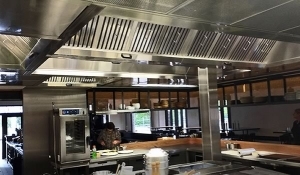 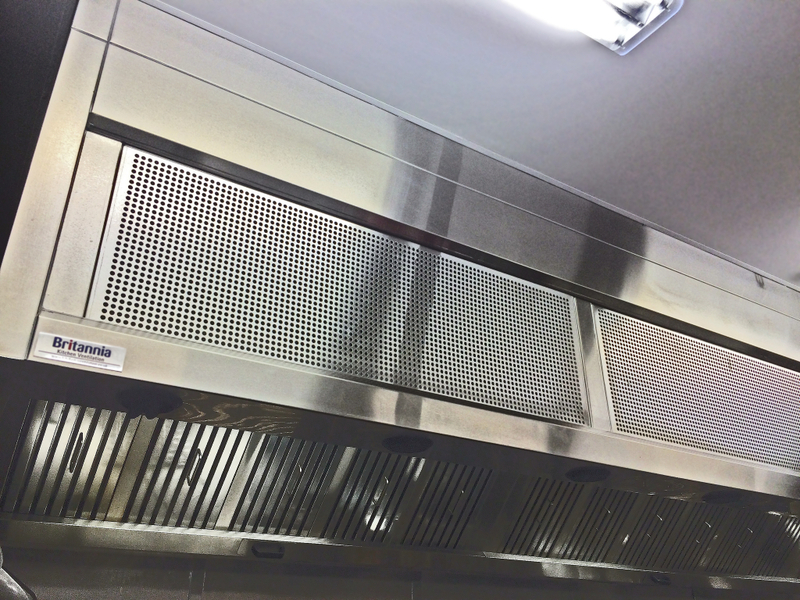 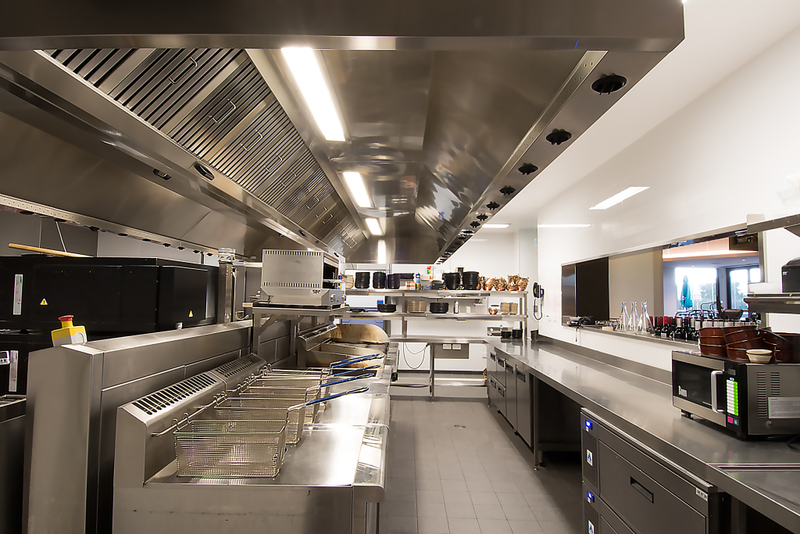 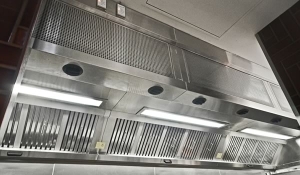 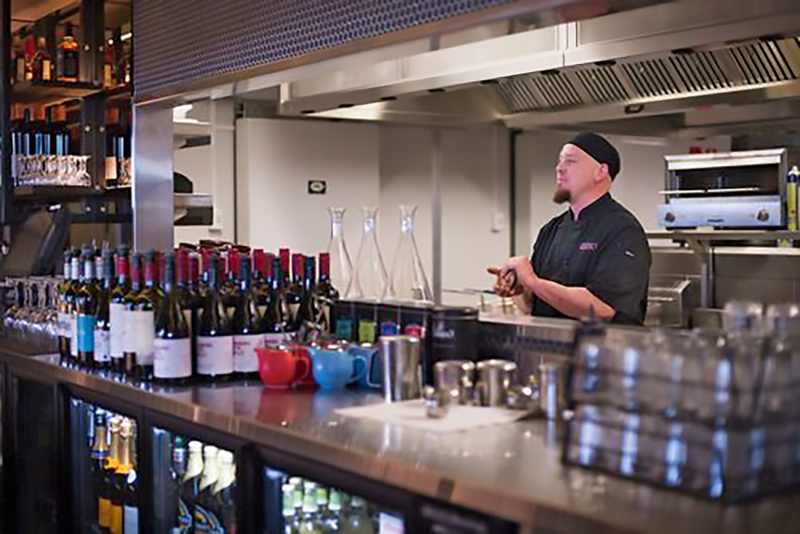 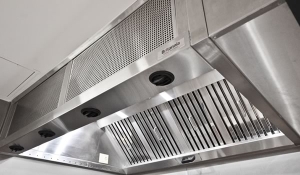 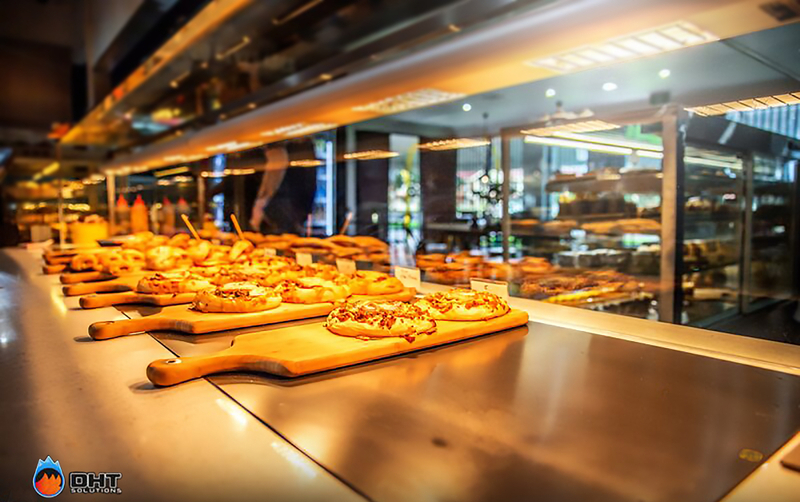 The new kitchen at L’Hotel Gitan needed answers to their kitchen ventilation, and Britannia Australia were more than able to supply that with the ‘Silverline’ Ventilated Ceiling solution. 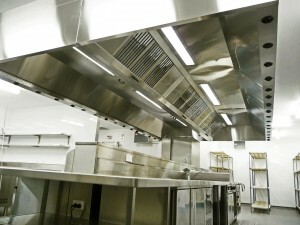 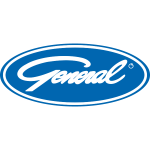 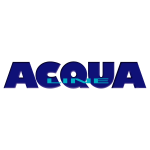 From air calculations to fully engineered design and fabrication to final and successful installation. 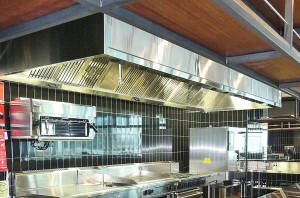 Britannia Capturestream Exhaust canopies. 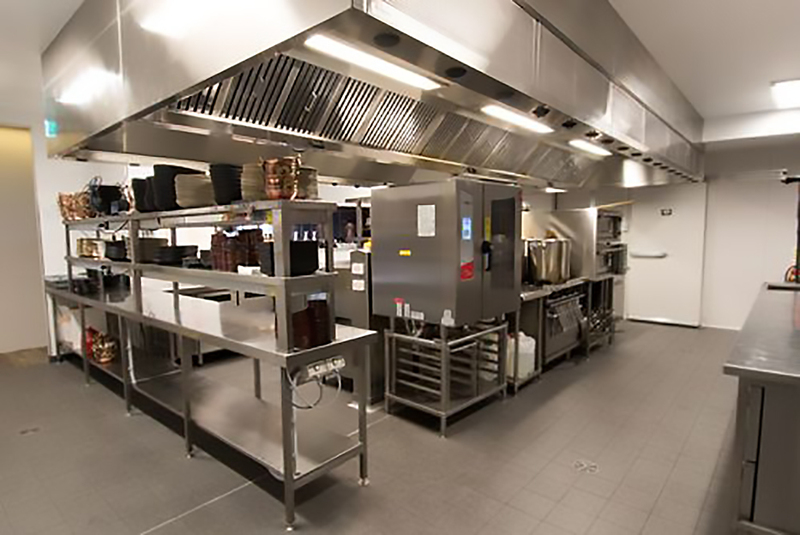 Yellow brand commercial tapware was also specified for this busy venue. 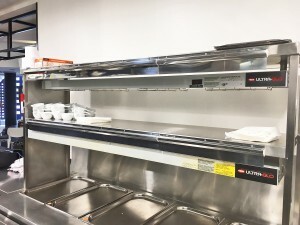 The new facility at The Department of Foreign Affairs & Trade, ACT, completed by Ross Commercial Services, utilises quality Emainox Refrigerated Cold Wells and Hot Bain Maries with Hatco Glo Ray overhead warming units for optimum food holding performance and reliability. 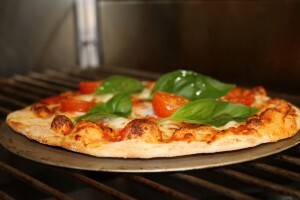 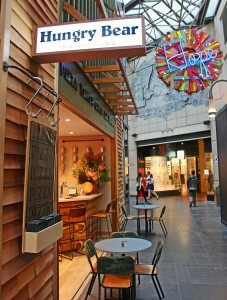 Chain restaurant ‘The Italian’ opened their latest store in Collins Square Food Court Melbourne. 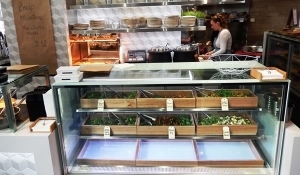 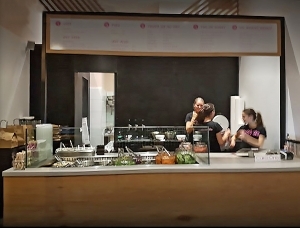 Serving a range of fresh organic foods, the owners chose three Hatco® ‘S’ Model Drop-In Heated Shelves for maintaining optimum serving temperatures, a range of FSM Under Counter Refrigeration units, and Emainox Drop-In Refrigerated Wells for displaying food at safe temperatures. 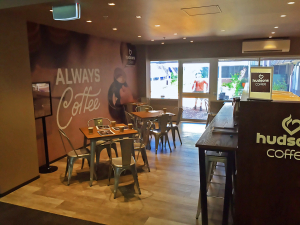 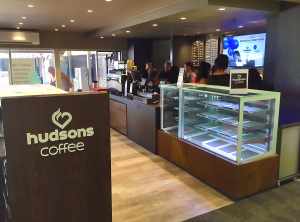 Well known chain Hudsons Coffee’s store at Darwin Private Hospital opened recently serving great coffee and snacks as well as providing a range of hot GrabnGo foods. 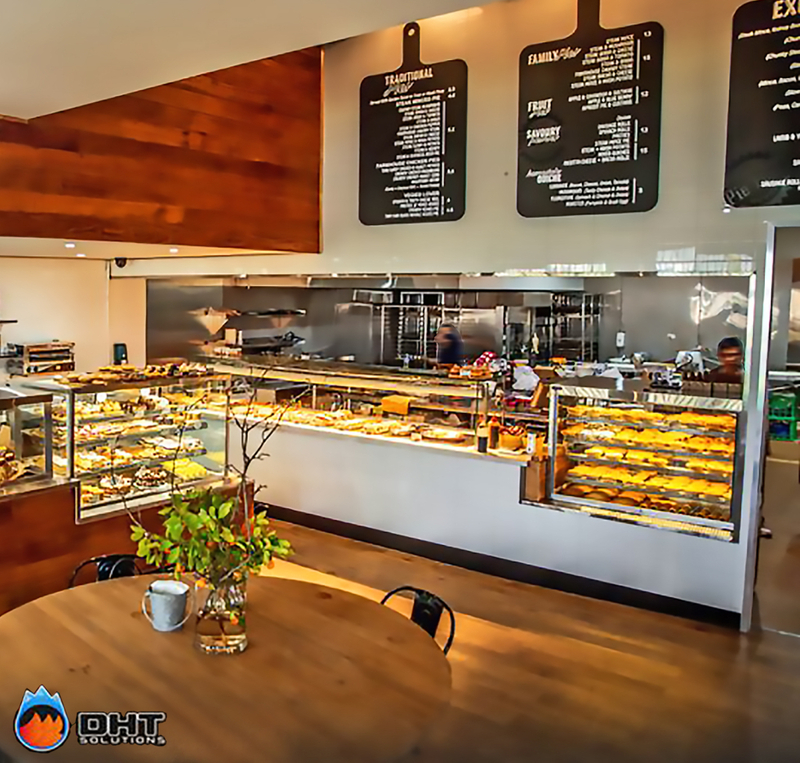 The refrigerated display, Granita machine and other Under-counter fridge and freezers as well as General microwave provide great flexibility and speed of service for this famous chain and their customers. 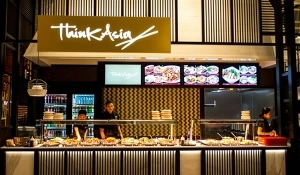 Located in a prime position in the Food Court at Crown Casino, Think Asia Group’s two new restaurants, Tandoor and Think Asia rely on Hatco heated shelves for consistent food serving temperatures and maximum visual appeal, whilst in the kitchen, state-of-the-art Britannia Capturestream UV Exhaust canopies provide the necessary kitchen ventilation and extraction for efficient safe and comfortable operation. 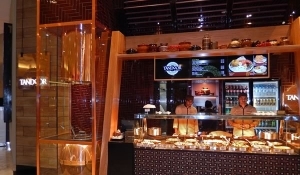 The dramatic copper clad tandoor exhaust canopy has great front of house visual appeal as well as efficiency. 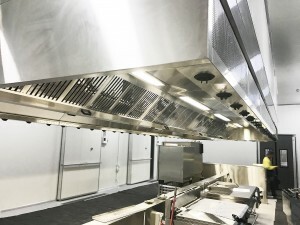 Heavy-duty cooking loads at the new ‘Tradies’ venue at Sutherland NSW required the expertise and know-how from Britannia to provide the best ventilation and extraction possible with the minimum amount of air. 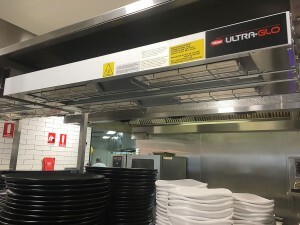 Britannia Australia recommended the superior ‘Econex’ Front & Back extraction canopy with unique front mounted return air and spot cooler module for maximum efficiency and comfort. 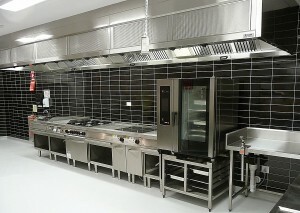 The modular construction made installation easier and the superior quality and finish was appreciated. 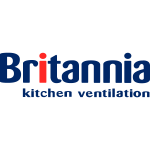 All Britannia Exhaust canopies come fitted with class-leading “Superstream‘ filters and can also be configured with UV modules if required. 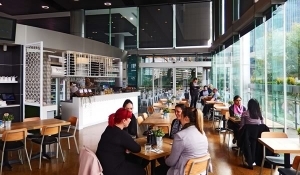 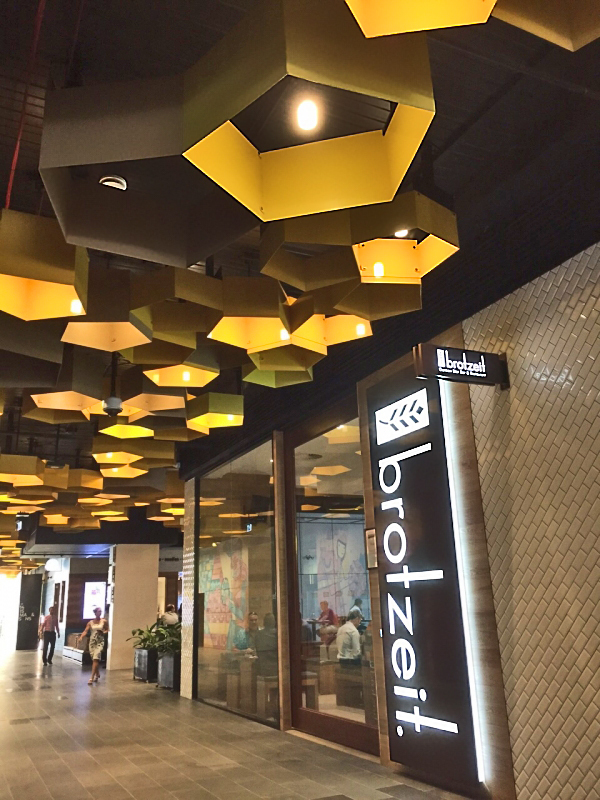 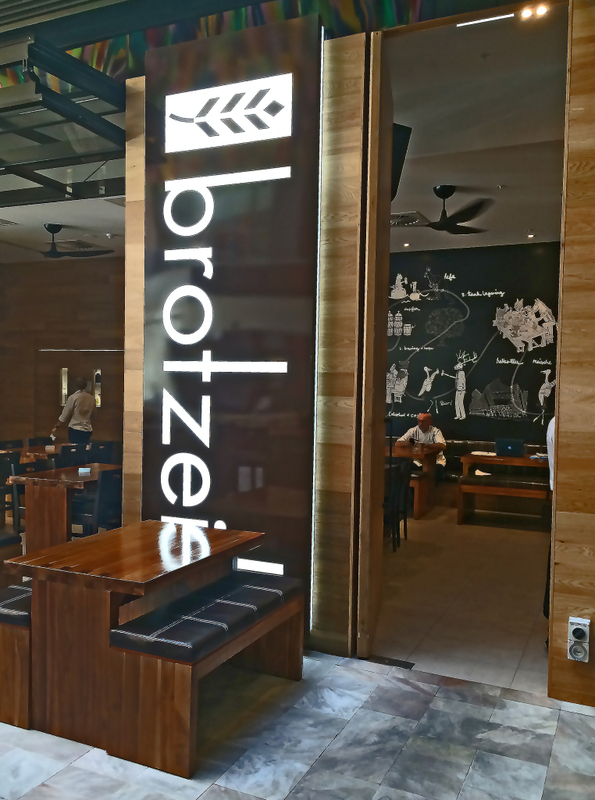 International restaurant chain Brotzeit have set up in Western Australia, and local consultant IBEX specified Britannia’s super efficient ‘Capturestream CS3’ model canopies for their busy kitchen. 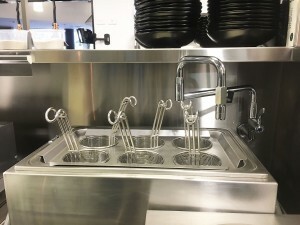 Maximum extraction performance from the three-sided Capturestream technology with very low air requirements meant longer term savings and happy management and kitchen staff. 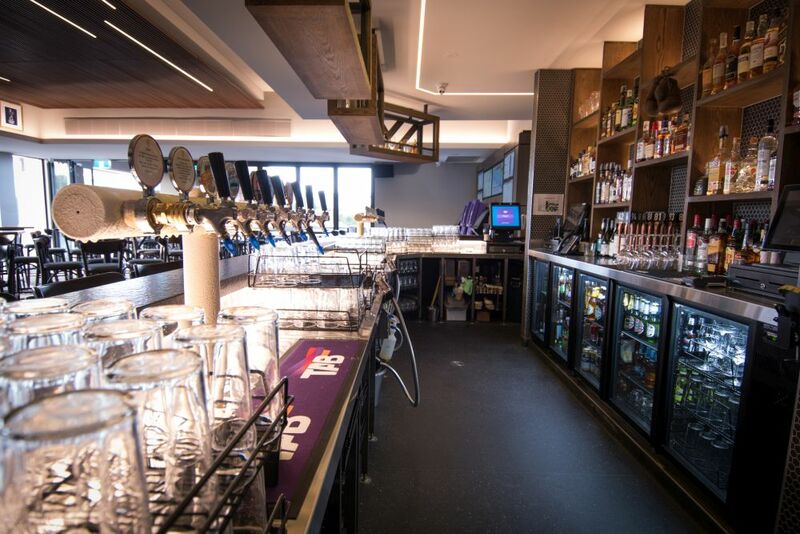 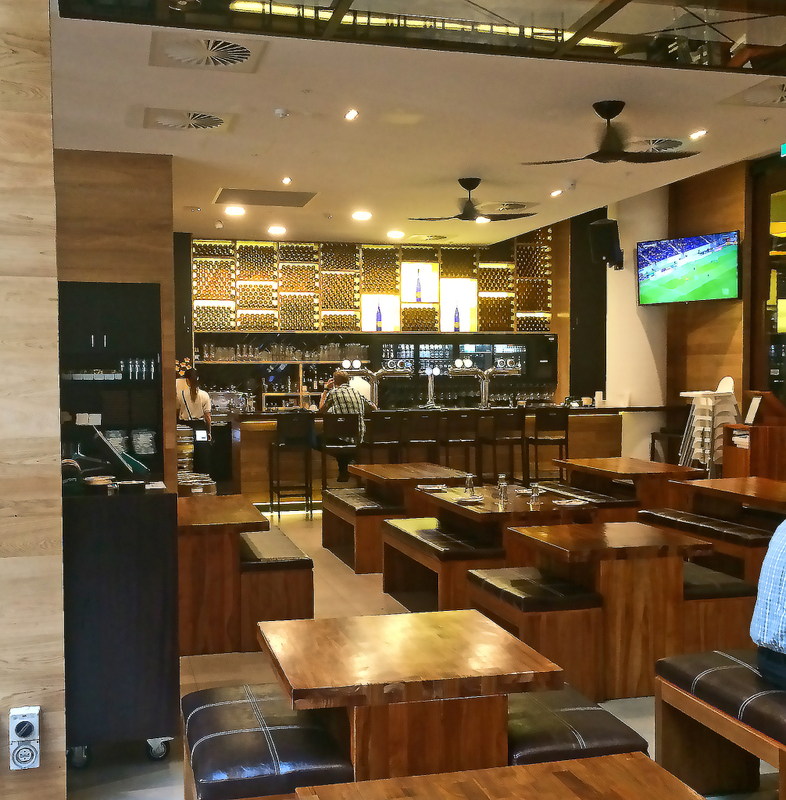 This trendy venue sits in a prime location offering indoor/outdoor dining and several unique areas to relax and enjoy great food and drink. 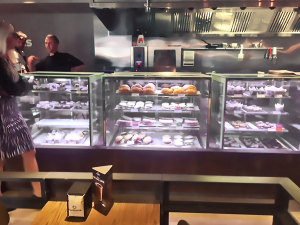 Project Manager Rick Andraos decided on the sleek modern look of the FSM Refrigerated Display Cabinet Series whilst Hatco Heated Shelves and Glo-Ray adjustable overhead infra-red units provide consistent food serving temperatures and maximum visual appeal. 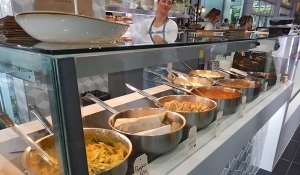 In the kitchen, FSM Refrigerated Preparation units with gastronorm pans are used in the fresh sandwich area. 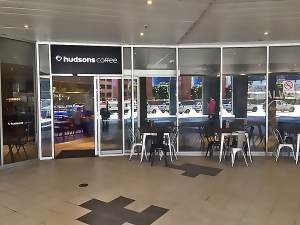 Hudsons Coffee’s new store at Mater Children’s Hospital demonstrates that commercial cooking equipment can not only be functional, but aesthetically pleasing – the Britannia Exhaust Canopy is manufactured to world standards and keeps the kitchen and restaurant comfortable and safe. 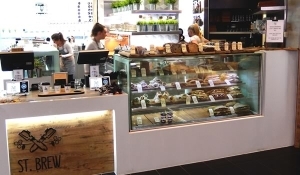 FSM Refrigerated Display Cabinets, Emainox Refrigerated Cold Well and Hatco Heated Shelves are used to great effect providing fast quality product and service for this venue.